We have a large variety of cars available. The majority of our cars are made up of Chrysler 300. It is important to tell you that Chrysler 300 is the limo that all Hollywood stars prefer. Not only Hollywood stars, but also diplomats and VIPs all over the world choose Chrysler 300. 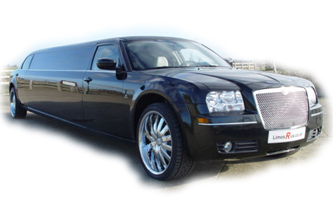 Of course, you may not want to take the sleek Chrysler 300, but any specific model of limo. If you prefer any model just contact us. 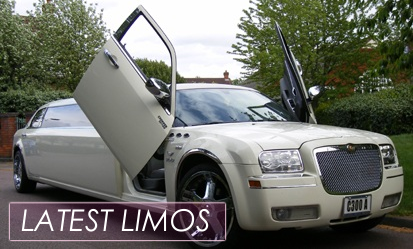 We offer the most exclusive limos including hummer, Chrysler 300, pink limo, party bus, black and white limos. 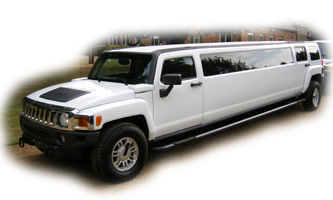 You can also choose between 12-seated limo, a 14 or 16 seated stretched hummer limo, just share with us exactly what type of limo will be ideal for your special occasion. May be you are worried about the price. We offer some of the most affordable prices in the country. Moreover, you can contact our reservation staff 24 hours a day, 365 days a year. All our drivers are fully trained to provide you with politeness, professionalism, and punctuality. They will do their best to make your event really special. Whenever you need a limousine, please just give us a call or simply get a quote online. We promise to satisfy all your requirements. You will feel like the King or the Queen of the night with one of our perfect limos.